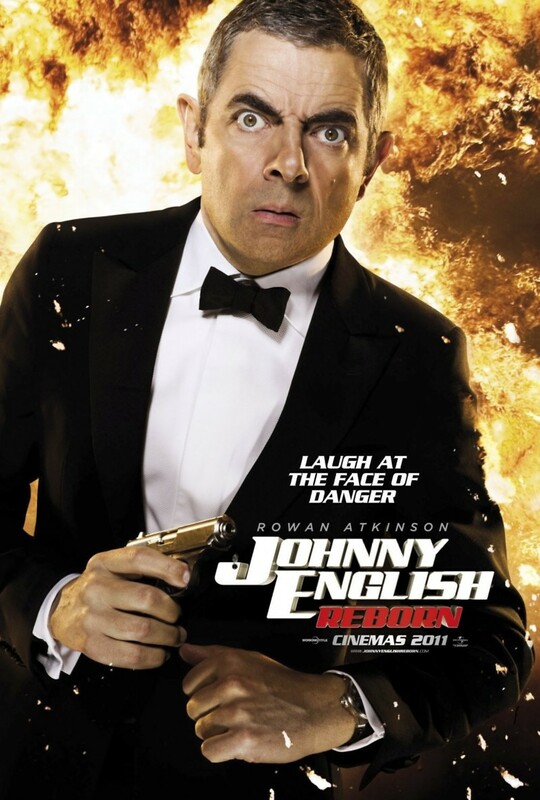 Johnny English Reborn DVD and Blu-ray release date was set for February 28, 2012. British secret agent Johnny English has been disgraced after a botched mission. He has shut himself away and is honing his special skills in Tibet. But his country, and the world, need Johnny again when an evil organization named Vortex sets out to kill the Chinese Premier. Johnny must untangle a web of intrigue as he learns that Vortex has an agent working within the walls of Britain's top spy organization, MI7. Johnny also learns that Vortex is responsible for his former failures. With the help of fellow agents Simon and Tucker, along with gadget man Patch Quartermain, Johnny must unveil the double agent and stop Vortex's scheme before it's too late.